Honey Island Swamp Band to play French Quarter Festival 2017! French Quarter Festival is dedicated to supporting the local music community. The festival only schedules local musicians. No matter what style of music you enjoy, you’ll find it at French Quarter Festival. 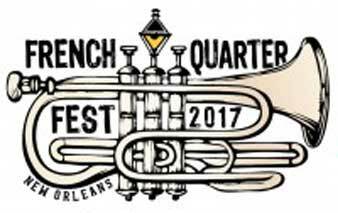 French Quarter Festival has 23 stages featuring every genre from gospel to jazz, from funk to classical, from Cajun & Zydeco to brass band. You can view the complete line-up here.